Looking for a property in Sector-82A? Have a property in Sector-82A? Have a good knowledge of Sector-82A? Share it and become a Locality expert. 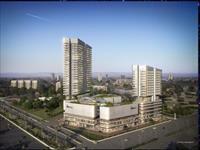 Vatika Sovereign Next is a luxury oriented residential development. 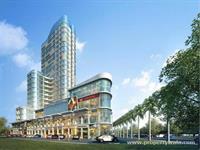 The project is located at Sector 82 A in Gurgaon. 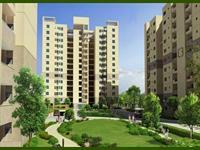 It has 3 and 4BHK apartments available to home seekers. 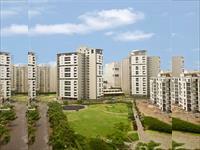 2BHK, 3BHK, 4BHK Residential Apartments in Sector 82A, Gurgaon.